Once used for storage, the basement today has evolved into an extension of our living space. 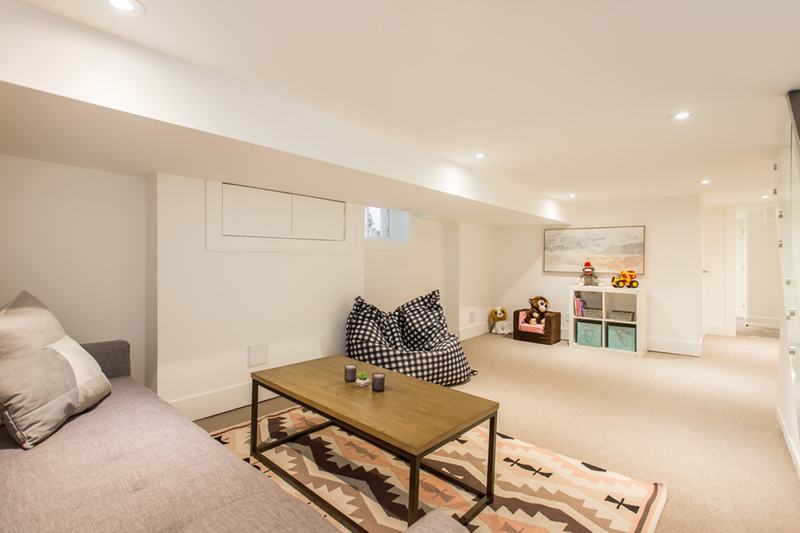 Being up to speed on all building codes is essential to a successful basement renovation. Using light colours on the walls and carpeting choice and using pot lighting really helps open up a low ceiling in a basement and helps optimize the available space.